The unit combines 24-bit, 192 kHz converters with 120dB of dynamic range and PreSonus’ recallable XMAX microphone preamps. For more I/O channels, four Quantum interfaces can be stacked via Thunderbolt to create a 96×96 system. The Quantum offers two combo mic/instrument/line inputs and six combo mic/line inputs, each with a digitally controlled XMAX preamp and +48V phantom power. There is also two 1/4” TRS main outputs, the aforementioned eight 1/4” TRS line outputs, and two independent headphone outs with dedicated volume controls. 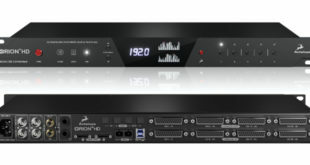 With ADAT Optical I/O and S/PDIF stereo digital I/O, users have access to 18 additional digital inputs and outputs for a total of 26 in and 32 out. BNC word clock I/O ensures Quantum and other digital audio devices operate in tight sync, with additional MIDI I/O. 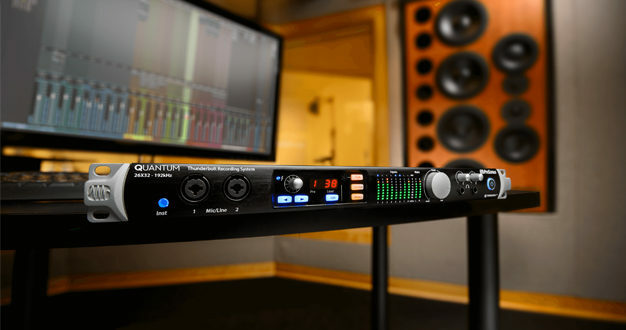 Designed to be the central hub for a recording studio, the Quantum offers two main and eight auxiliary balanced line-level outputs for monitor mixing. 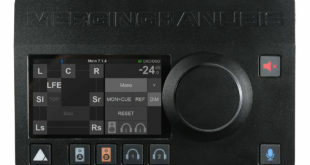 An onboard talkback mic can be routed to any mix, and users can listen to the mix through either of two headphone amps. 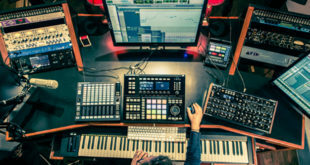 The interface includes PreSonus’ Studio One Artist DAW, while most of its features can also be controlled in PreSonus’ free UC Surface control software. 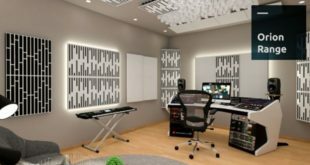 Furthermore, Quantum owners get the Studio Magic plug-in suite free and can upgrade to Studio One Professional for 50% off. The Quantum interface is available immediately, with a US MAP/street price of $999.95.